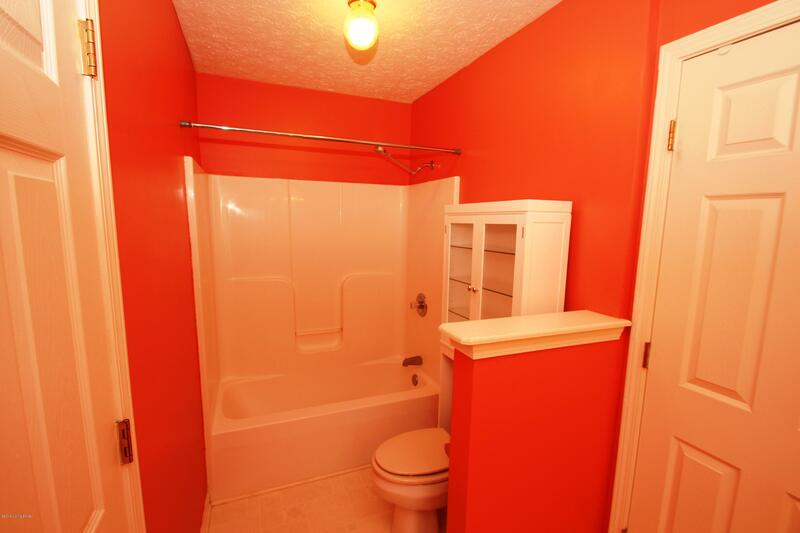 A FAMILY DELIGHT!! 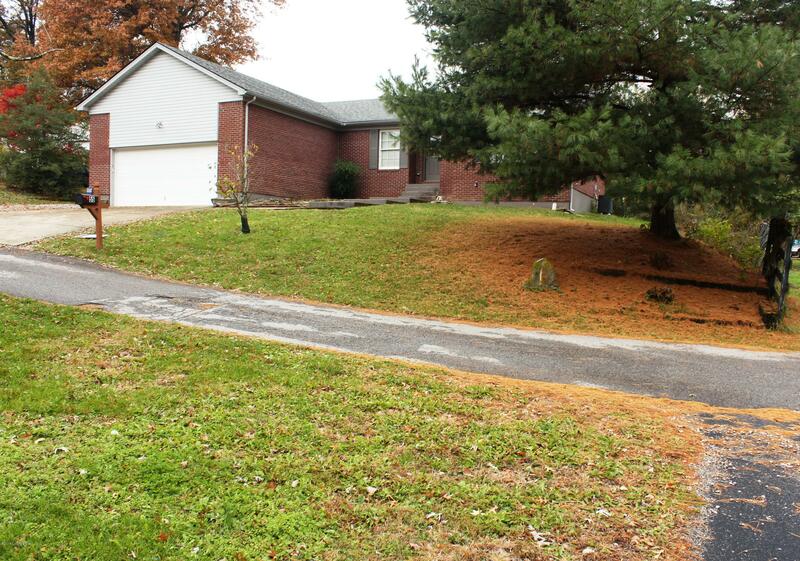 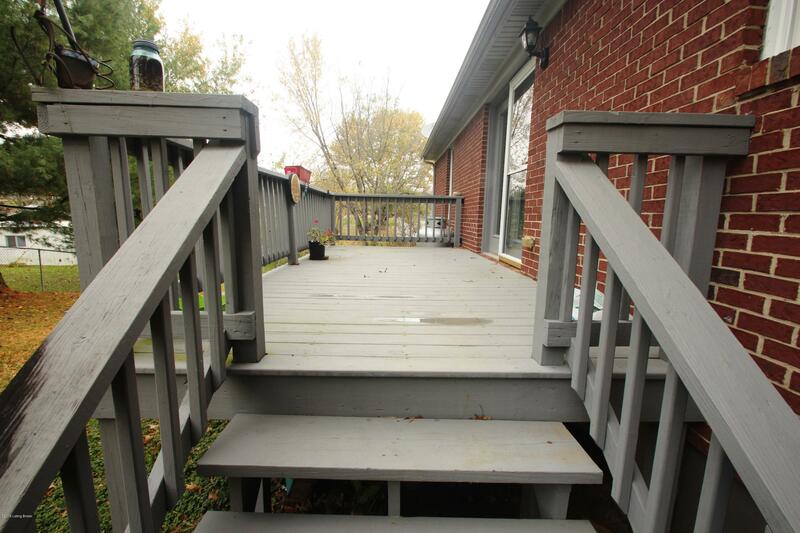 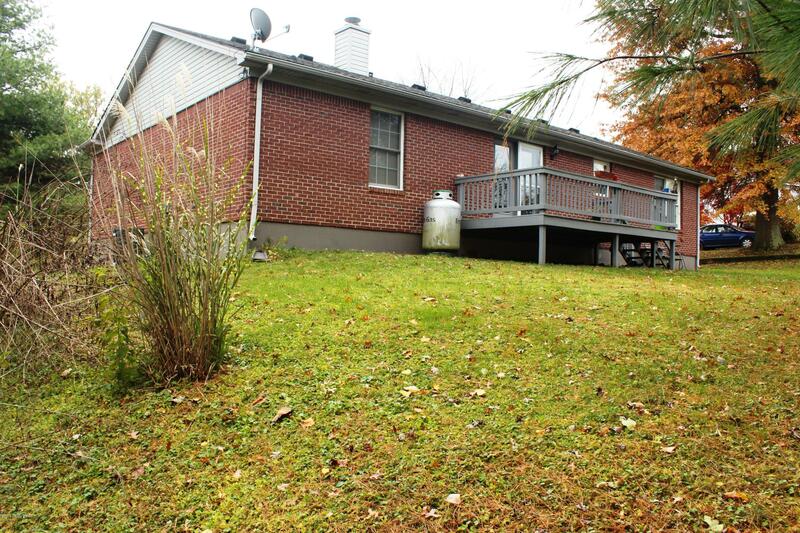 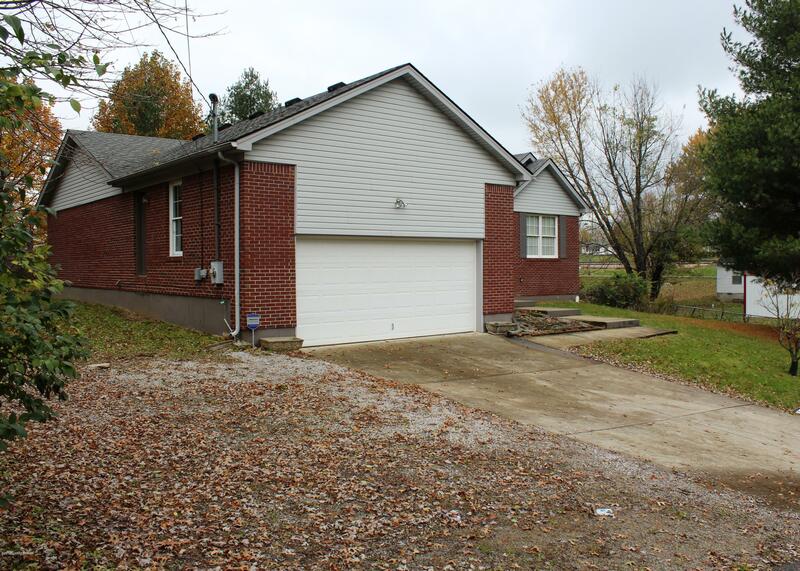 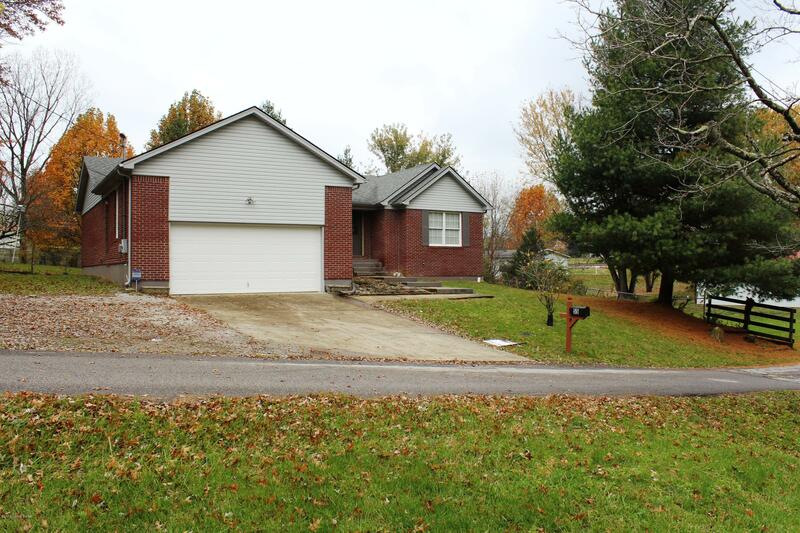 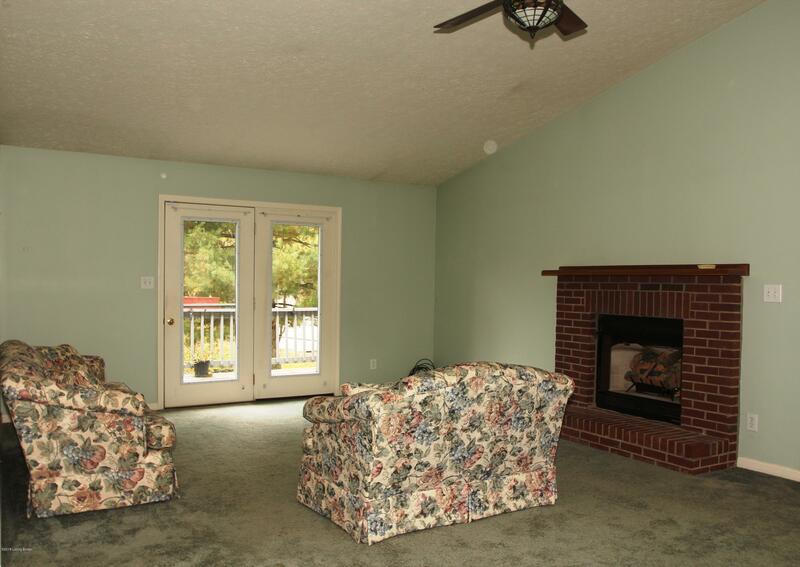 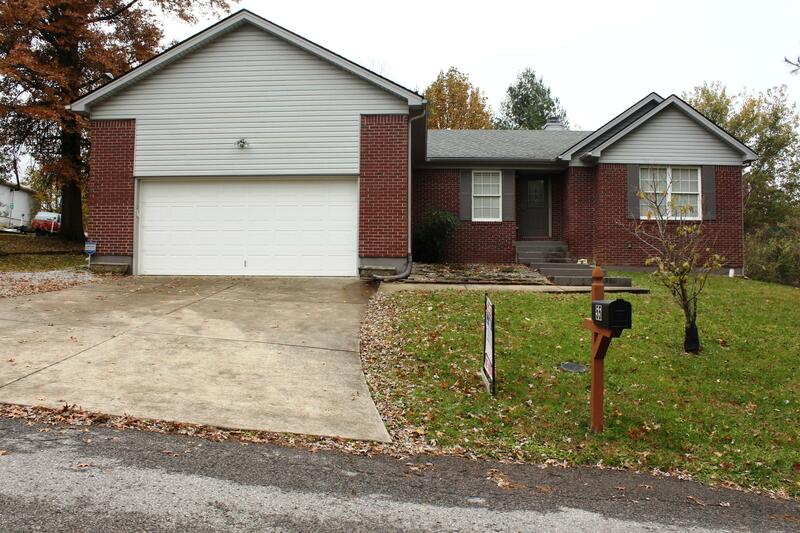 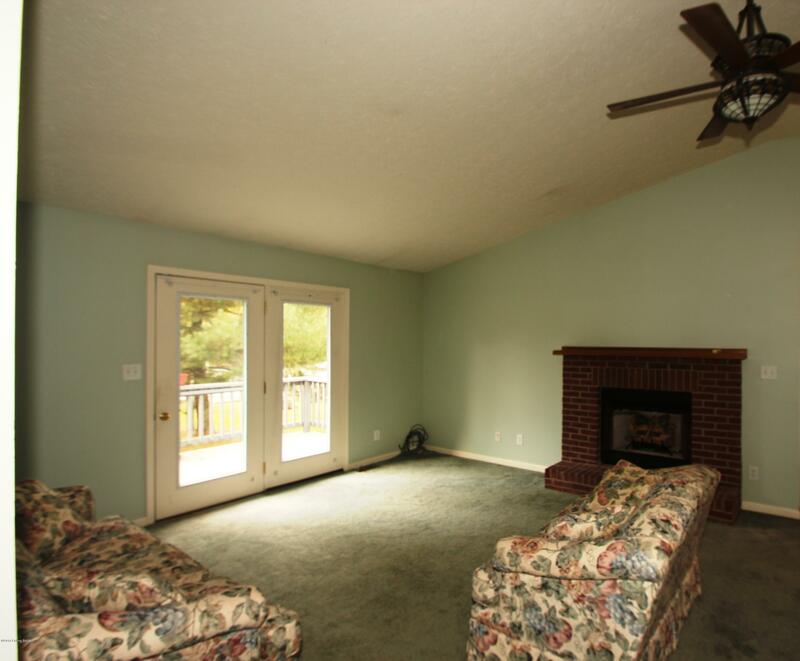 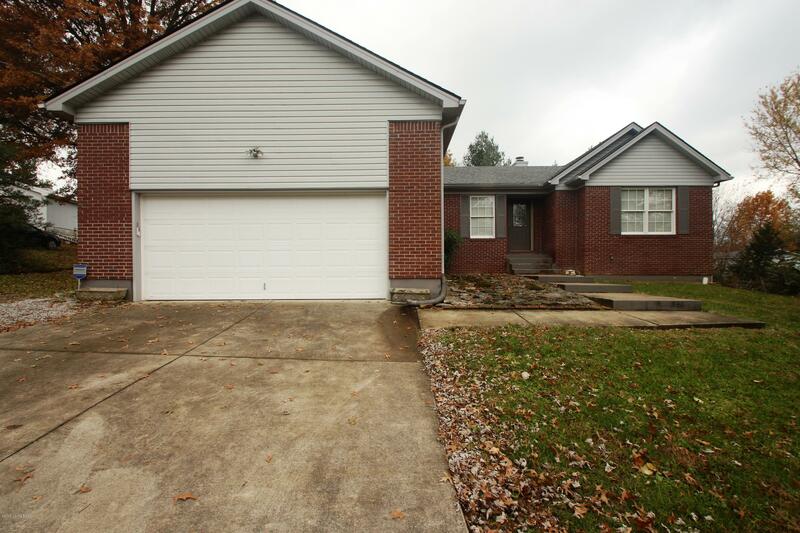 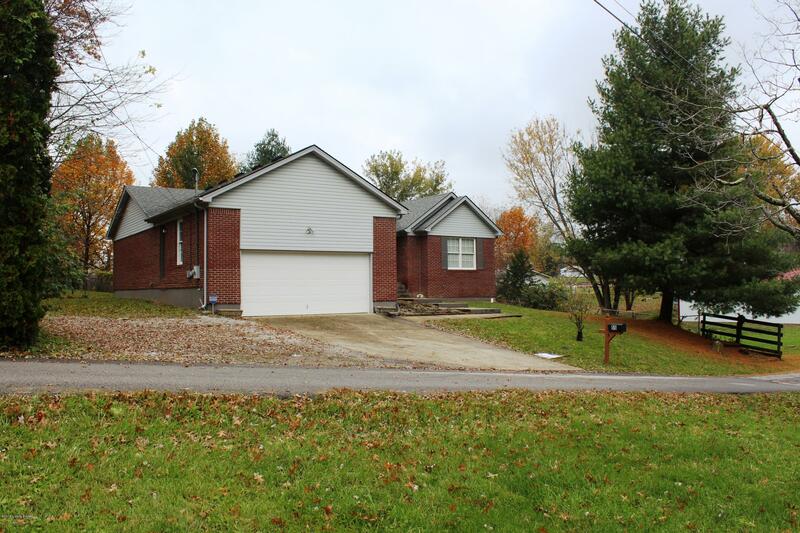 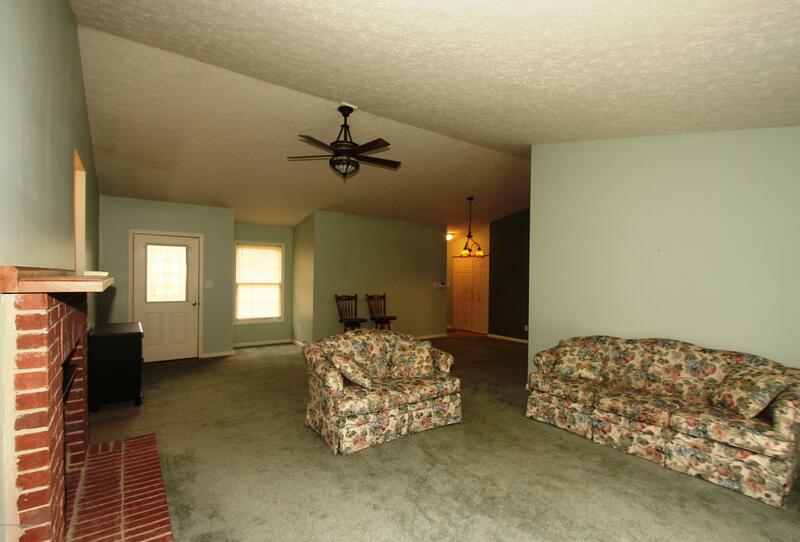 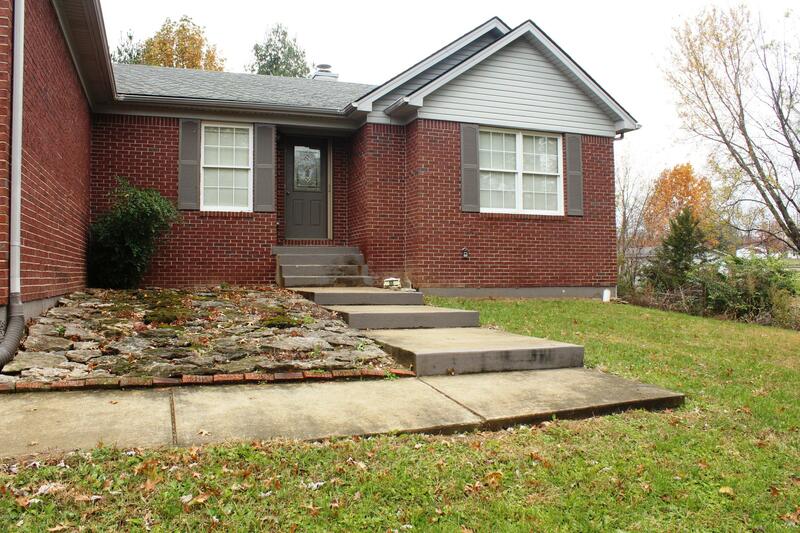 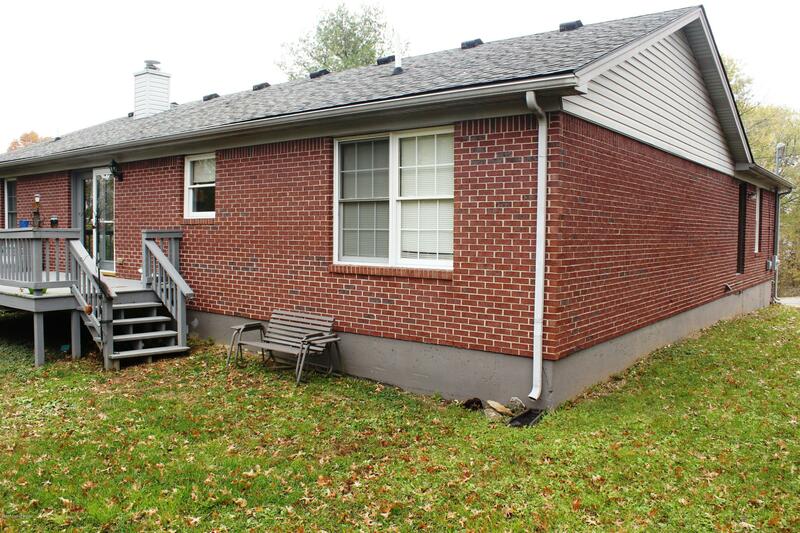 The entire family will enjoy the comfort of this 3 bedroom, 2 full bath home. 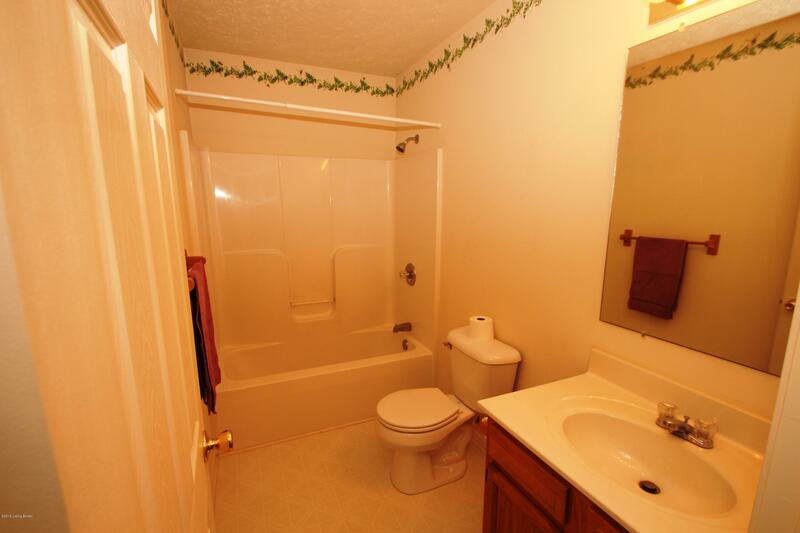 Located to all of the city conveniences and only 5 minutes to the interstate. 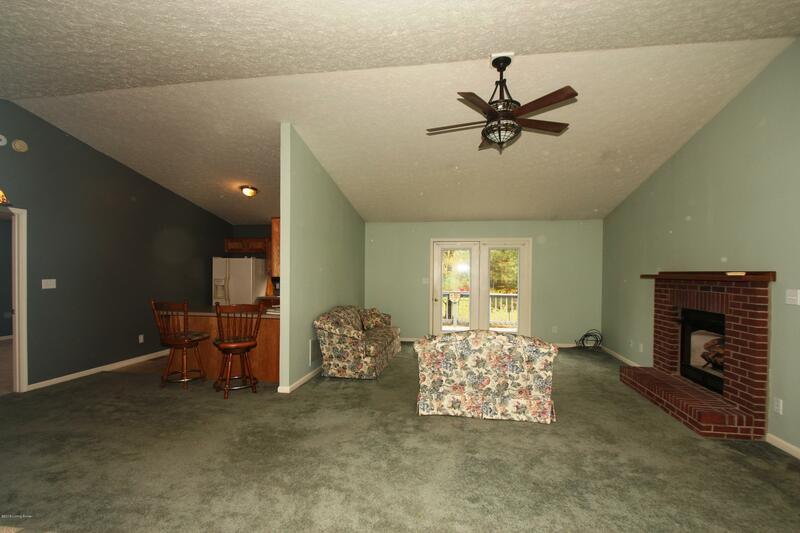 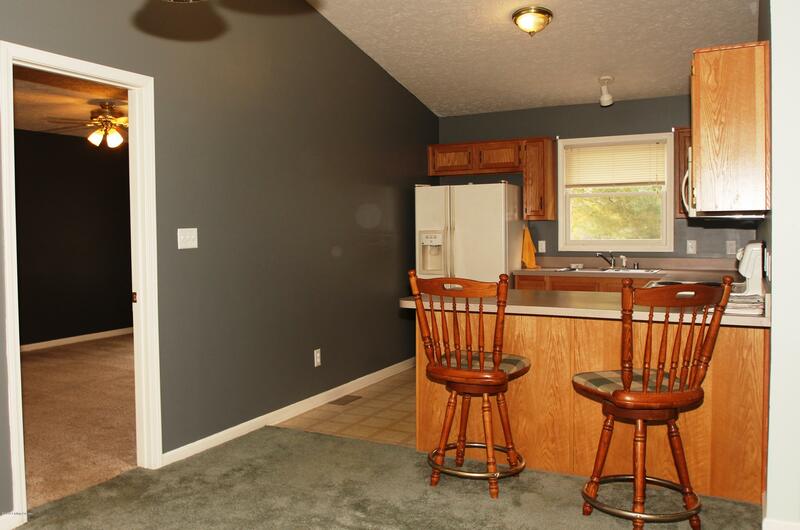 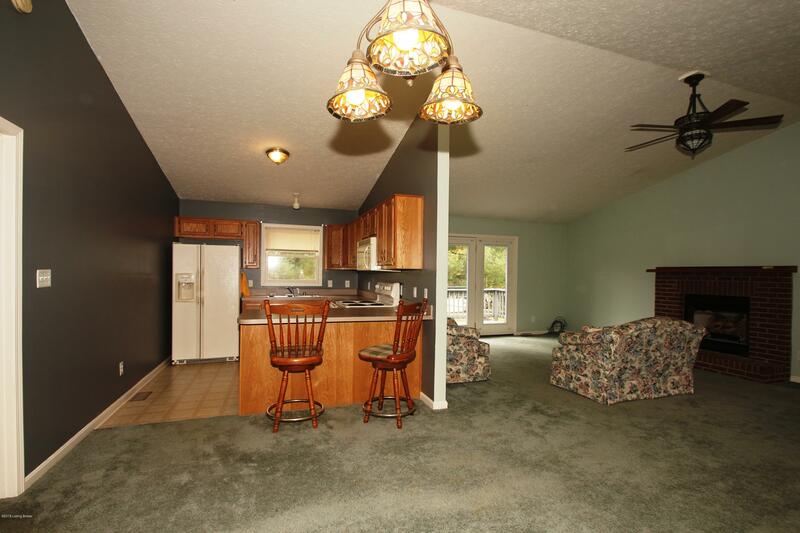 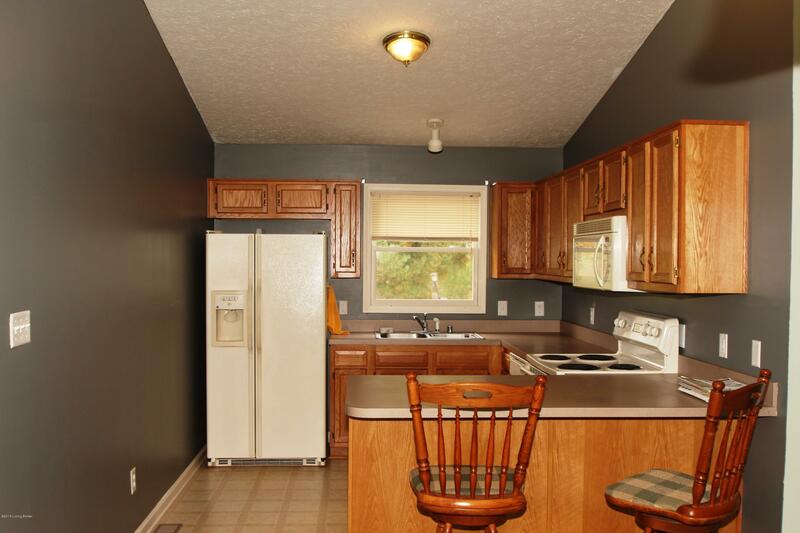 Open floor plan with an eat in kitchen with bar and the bar stools remain with the home. 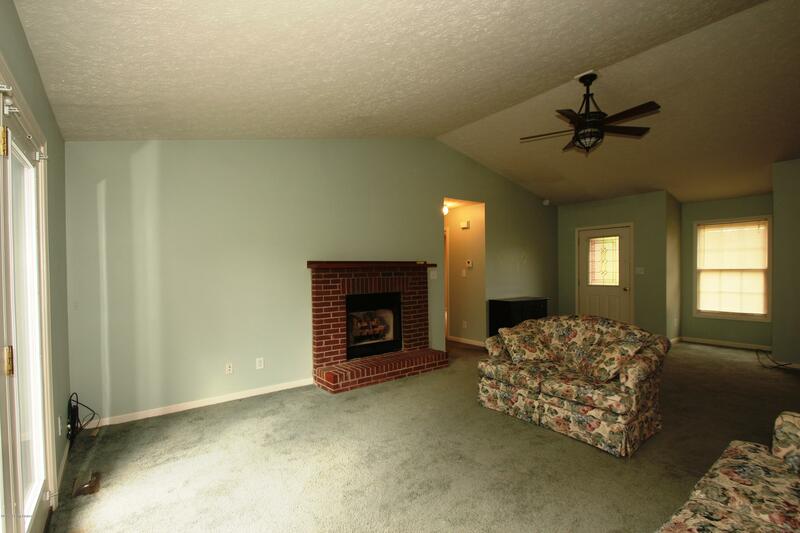 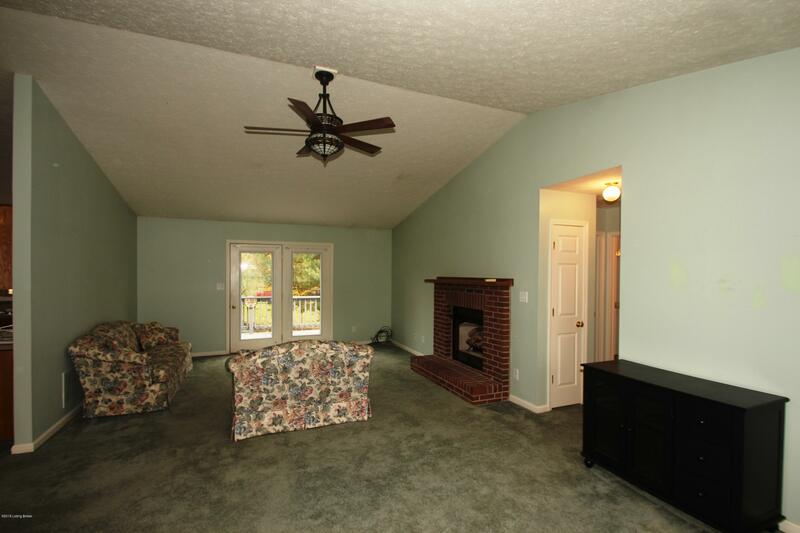 Dining room leading to the family/living room with fireplace for the warmth of a cozy fire on the winter nights. 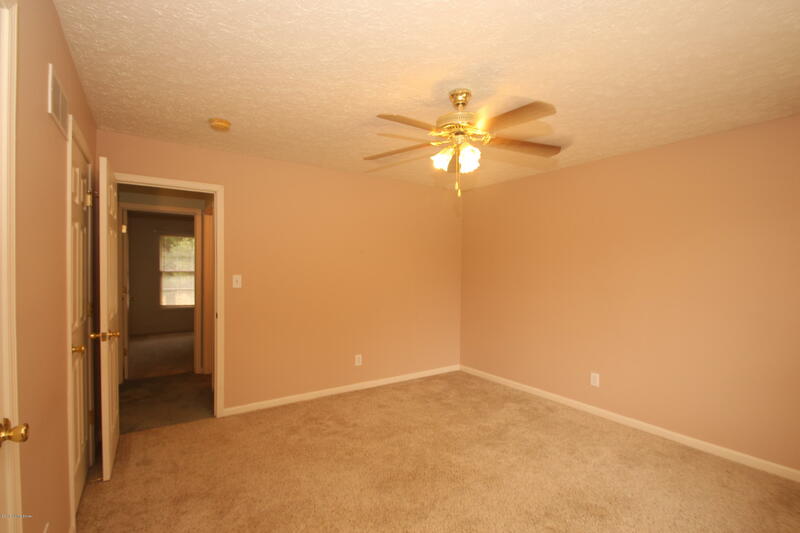 Master bedroom and master bath are located on one side of the home with the other two bedrooms and full bath on the other side of the home. 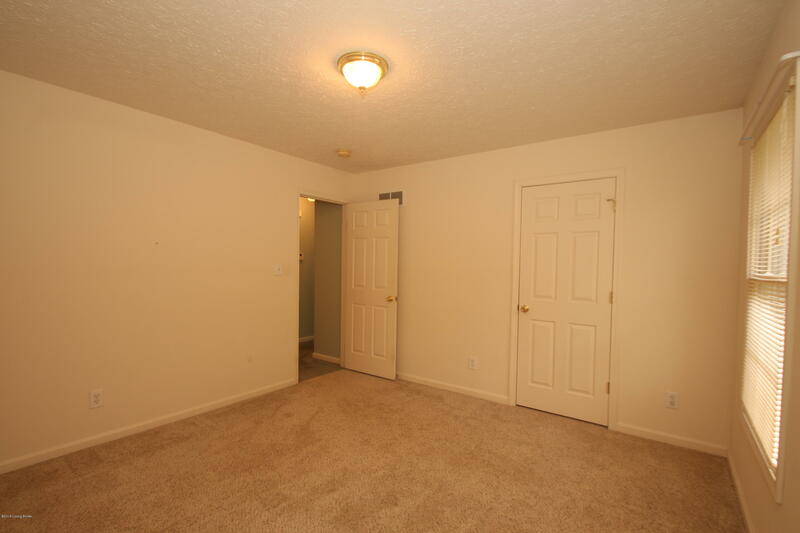 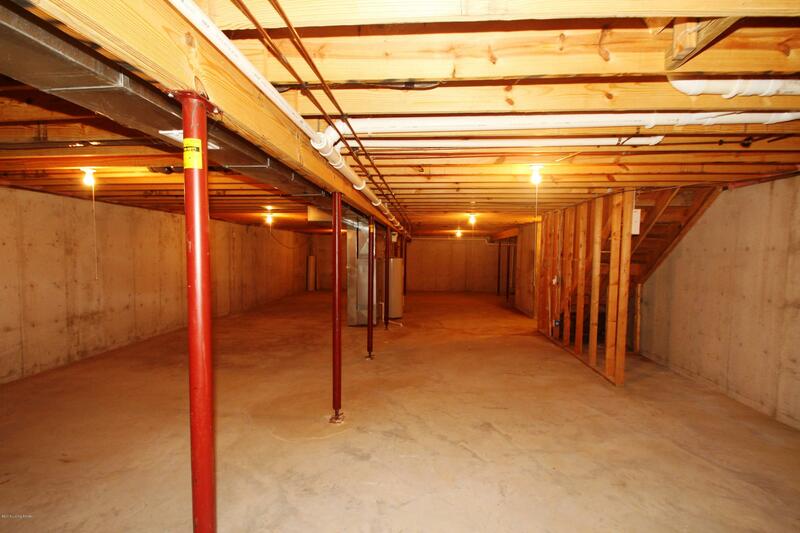 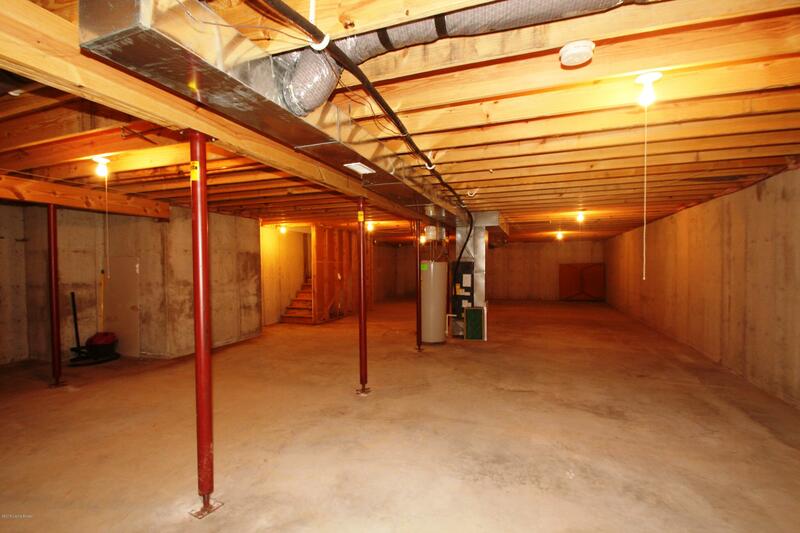 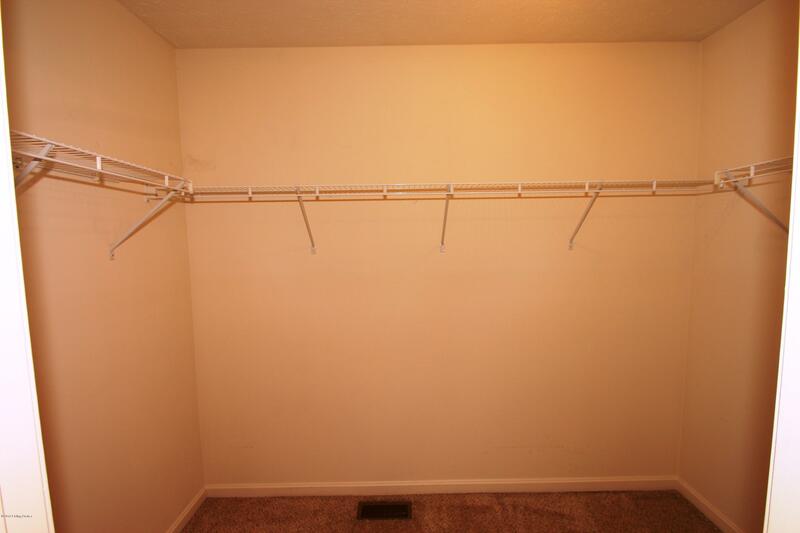 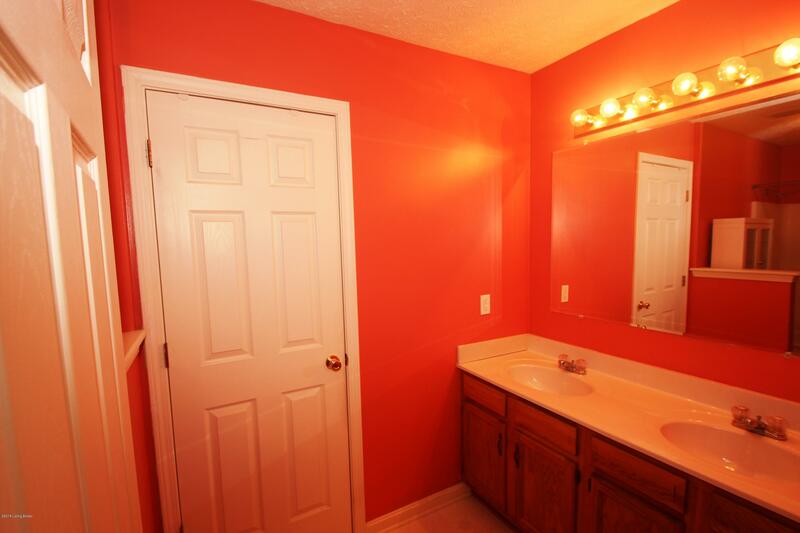 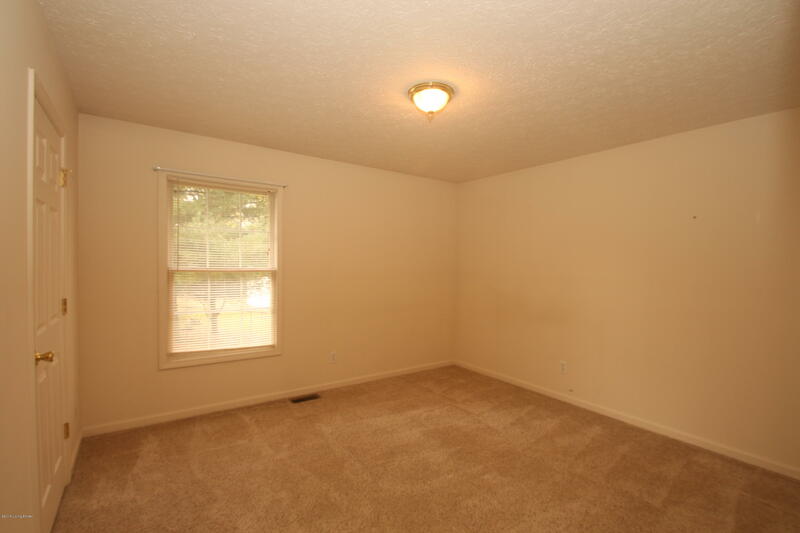 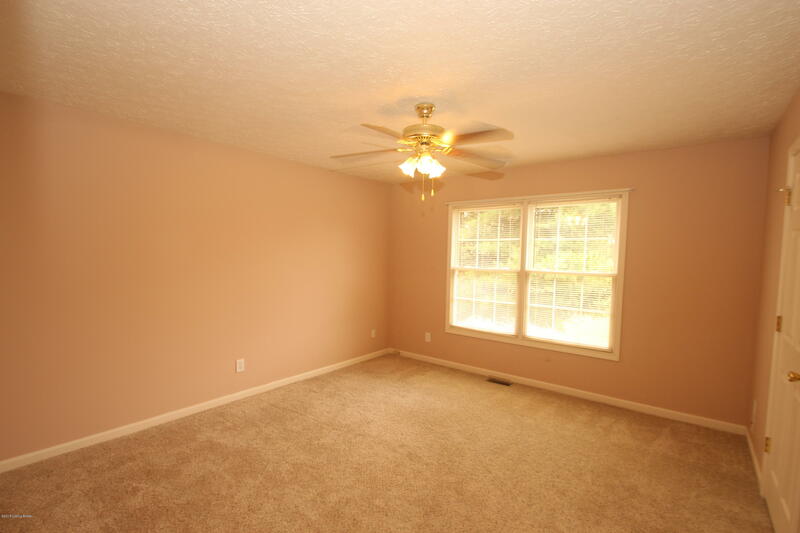 Utility closet room is located near the kitchen and the full basement also could accommodate a washer/dryer area. 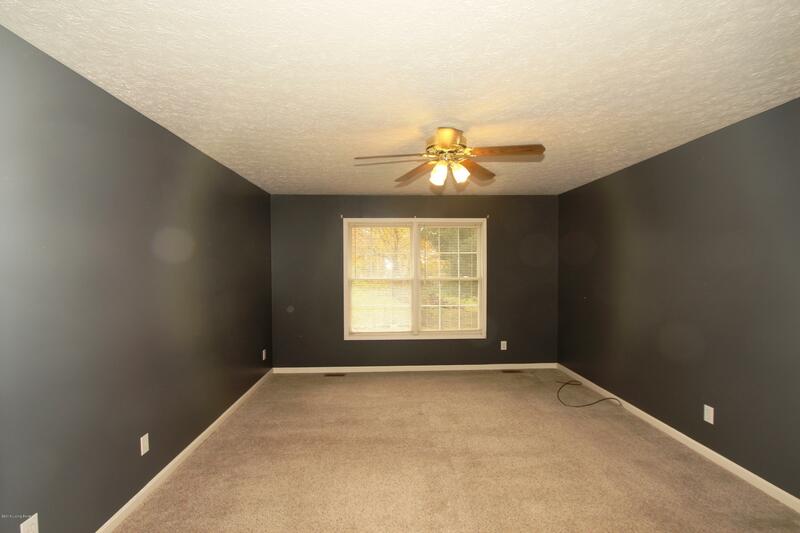 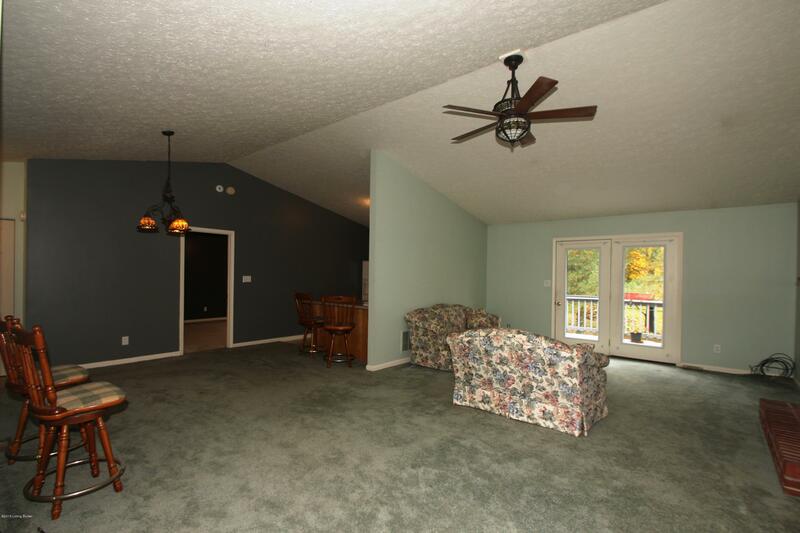 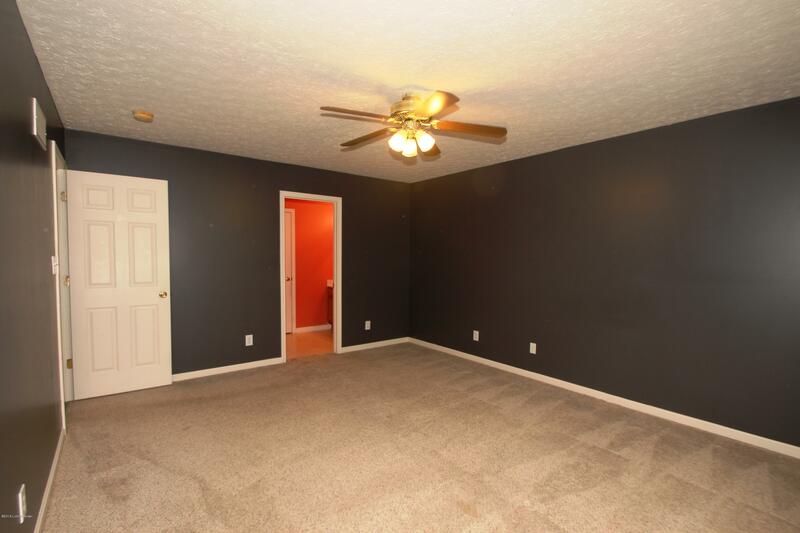 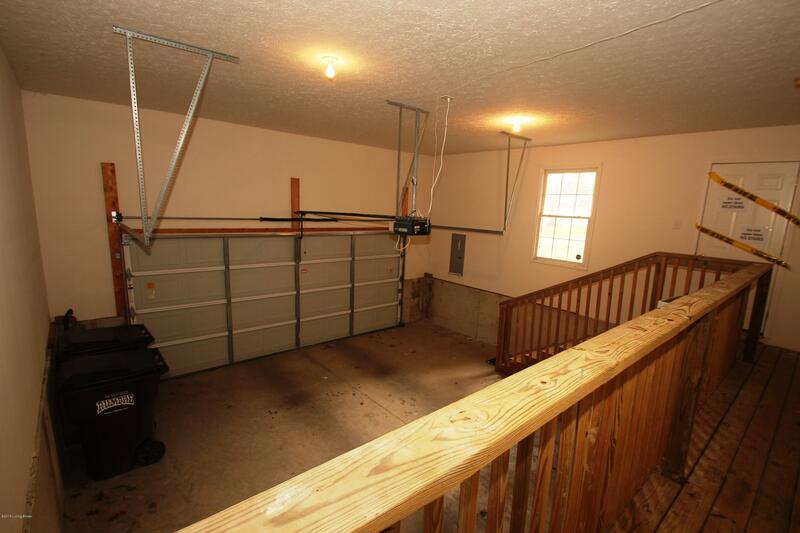 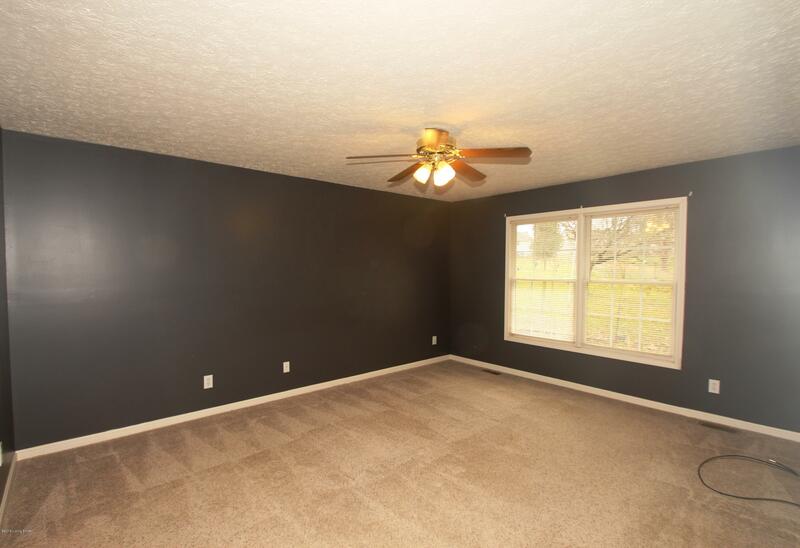 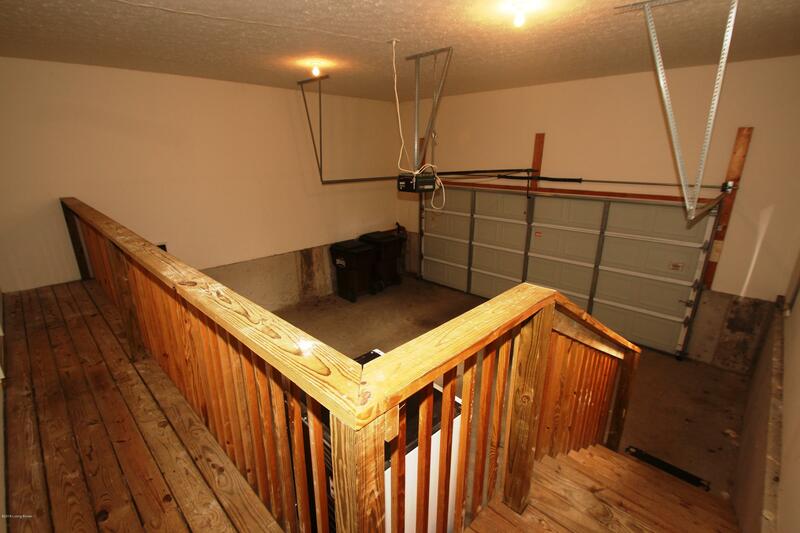 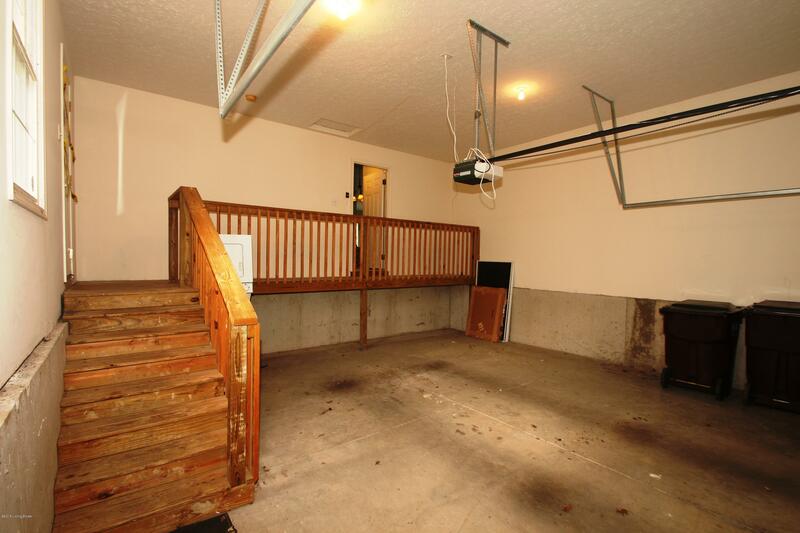 Full basement that could be finished for more living space, 2 car attached garage and a deck on back of home round out this pretty brick home.